Christian White is the guest, his debut novel is The Nowhere Child. Christian won the VPLA unpublished manuscript prize and his novel is set to be published in the UK, US and twelve other countries. The novel asks the readers one question: who took Sammy Went? The answer is found across two continents, and three decades in the past. 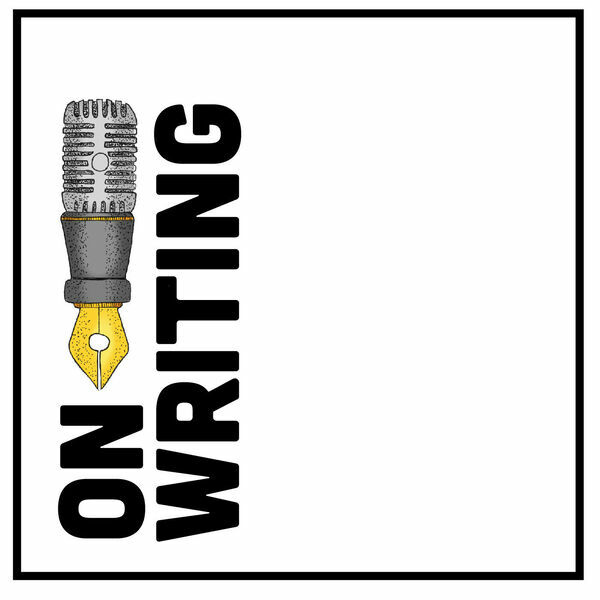 We talk about what it means to win an unpublished manuscript prize, toxic Goodreads reviews, the dreaded second novel and adapting work for screen.